Over the last two weeks, the Coca-Cola Co. has faced throttling criticism from vitaminwater loyalists, incensed about a recent change to the formulation of its flagship line, which is now sweetened with a blend of stevia and sugar. It’s the addition of stevia that’s said to be causing the most significant amount of grief for fans of the enhanced water brand, which had been using a mix of crystalline fructose and sugar for its full-calorie line. Nevertheless, the Coca-Cola Co., which famously purchased vitaminwater in 2007, is said to be readying a U.S. launch for Coke Life, a mid-calorie cola that, like the new vitaminwater, is made with a sweetener blend that includes stevia. 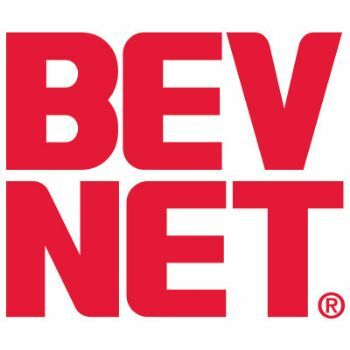 Beverage Digest, an industry newsletter, reported the news on Thursday via Twitter. 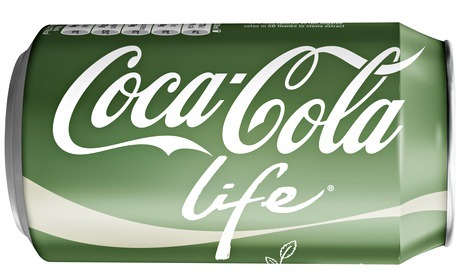 Initially test-launched in Argentina and Chile, Coke Life debuted last year and was recently introduced to the British market, where over “40 percent of the cola sold by Coca-Cola Great Britain in the U.K. is already no-calorie,” according to a company press release. Coca-Cola Great Britain has also been selling a stevia- and sugar-sweetened version of Sprite since March, 2013.